What Unisex Self-Care Products Should You Be Stocking Up On? Not all products are created equal. But some products are for both sexes equally. I’m thinking about how there could be something on your husband’s/brother/father’s vanity that you have been missing out on and vice-versa. If the latter one rings true with your, maybe it’s time to share? Or maybe you can use these items as helpful hacks with your partner as well. When caught in a pinch or when in need of something reliable for the both of you, these products can help. So better stock up! 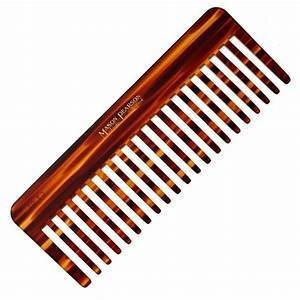 A rake comb is best for wet hair after you’ve taken the shower. It get to the tangles without damaging your tresses and your scalp. For me, it also can be used for styling, depending on their preferred look. But it’s also good for anyone who has thick hair that needs some gentle taming. Frank Ocean’s latest interview got everyone buzzing as he sends out a PSA to all men out there: Moisturize. I agree with this 100 percent. Even if you’re not the most maintenance person out there, moisturising is important. It keeps wrinkles and fine lines at bay, among many other skin issues. It also helps the skin recover from daily pollution. 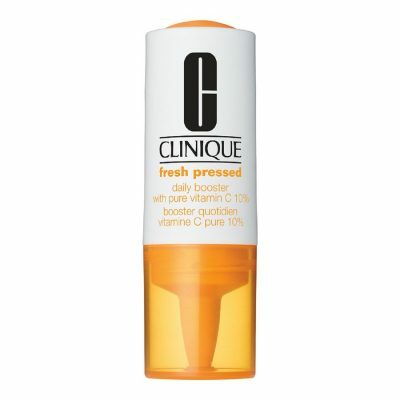 Aside from the moisturizer itself, this booster from Clinique is definitely unisex. This helps brighten your skin overall and defeats dark spots. Dry lips are everyone’s problem. But maybe some balms out there aren’t your top choice because of the tint? Sometimes, we just need the hydration without the fuss. 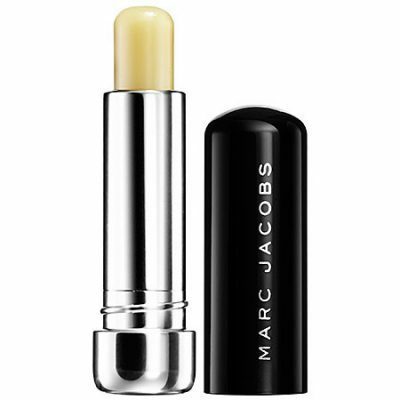 This one from Marc Jacobs is the perfect one for men and women. It has SPF 15 that protects lips from sun damage. This is on top of its moisturizing formula that’s created through a mixture of andiroba, buriti, shea, and avocado oils. The sun is the enemy of all. If you think about it, a lot of our skin concerns are caused by sun exposure. Therefore, sunblock is indeed a unisex necessity. 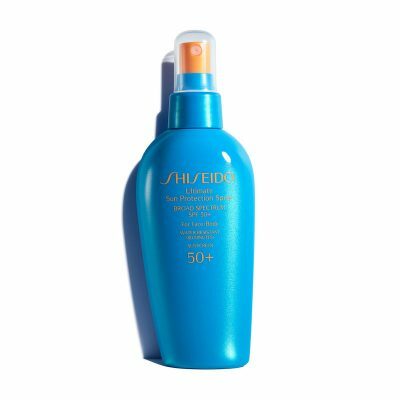 For both your face and your body, have with you the Shiseido Ultimate Sun Protection Spray Broad Spectrum SPF 50 + For Face/Body. This is a light, non-sticky formula that can be used every day. It also has xylitol to keep the skin soft and healthy. When at the beach, this can be a good companion as it’s sand-proof and water-resistant for up to 80 minutes. Don’t let this scent intimidate you. With just the right blend of exotic rose wood and cardamom, this scent is great for night’s out for you. 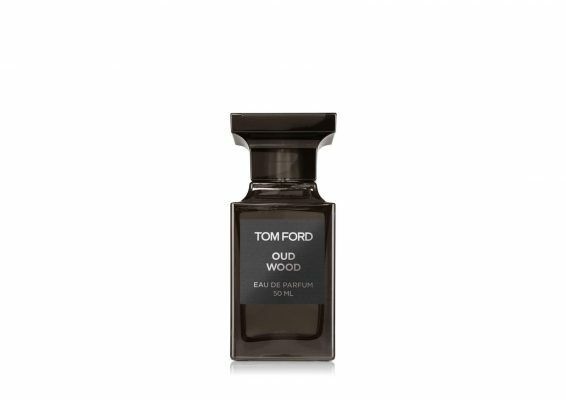 Inspired by the oud wood that is burnt in the temples of Bhutan, Tom Ford’s blend is further enriched by sandalwood, vetiver, tonka bean, and amber.